Thanjavur is a city in the south Indian state of Tamil Nadu. 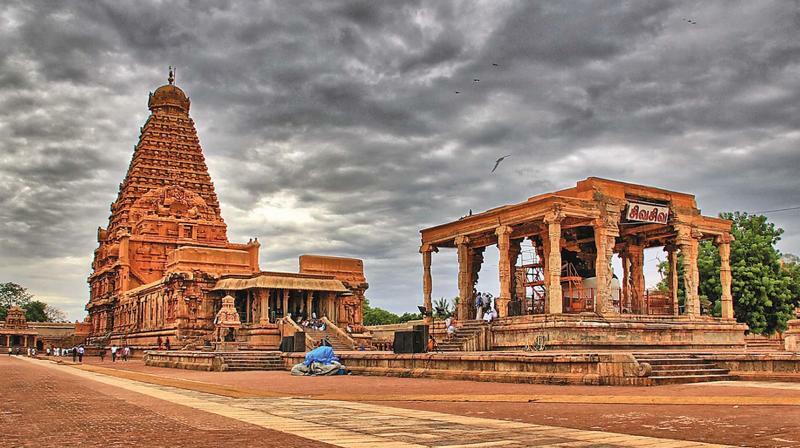 Its many temples include the 11th-century Brihadeeswarar Temple, a vast Chola dynasty–era complex with a frescoed interior. 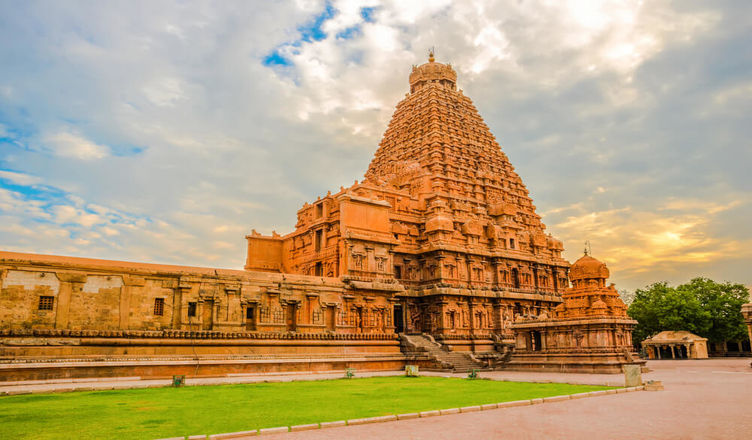 Thanjavur Maratha Palace is home to the centuries-old Saraswathi Mahal Library, with palm-leaf manuscripts, and Thanjavur Art Gallery, with bronze statues. Tamil University Museum displays coins, folk artifacts and musical instruments. 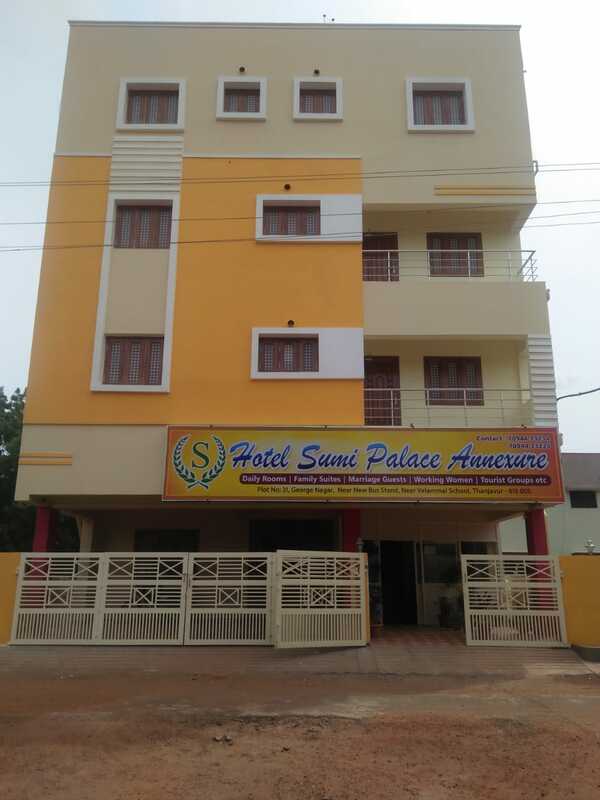 Situated in Vallam, Sumi Palace Annexure offers air-conditioned accommodation with a terrace and free WiFi. Guests staying at this apartment have access to a fully equipped kitchen. With 2 bedrooms, this apartment features a balcony, a living room and a flat-screen TV. A buffet breakfast is available each morning at the property. When guests need guidance on where to visit, the reception will be happy to provide advice.A car rental service is available at the apartment. The nearest airport is Tiruchirappalli International Airport, 68 km from the property. We speak your language!